Born and raised in Szczecin, Poland, moved to Canada in 1989. After graduating Humber College, at the early age of 22, he became a partner to what grew to become a very well known retail store in the heart of Port Credit in Mississauga. In just 2 short years, the company expended another location into Downtown Oakville. Expanding his horizons in 2006, Nick invested in an old building and reconstructed it into what became the only privately owned multi-purpose sports facility in the fastest growing city of Mississauga. With his drive, dedication and the need of expressing his creativity, Nick put his successful businesses aside in 2010 to pursue his love for structures. More specifically the interest in homes and their value. Becoming a real-estate agent became second nature to a man who for years drove around looking at buildings and homes trying to understand their value. Being an investor in real-estate himself, Nick understands the appeal investors have with rental units and the significance of a buyers needs when finding the right house to call A HOME. Nick is a high-energy professional, who is focused on delivering quality of service, integrity and trust. He prides himself on communication, accessibility and integrity. With a remarkable attention to detail and a drive for results, he is able to provide superior service in all aspects of residential real estate. Nicks sales experience, coupled with extensive real estate knowledge ensures your real estate needs will be carried out professionally, effectively and personally. 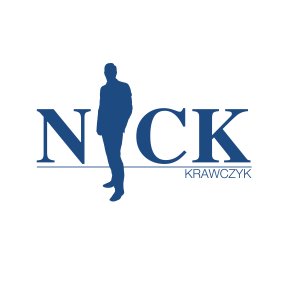 Alycia has been an Executive Assistant to Nick Krawczyk since 2015. 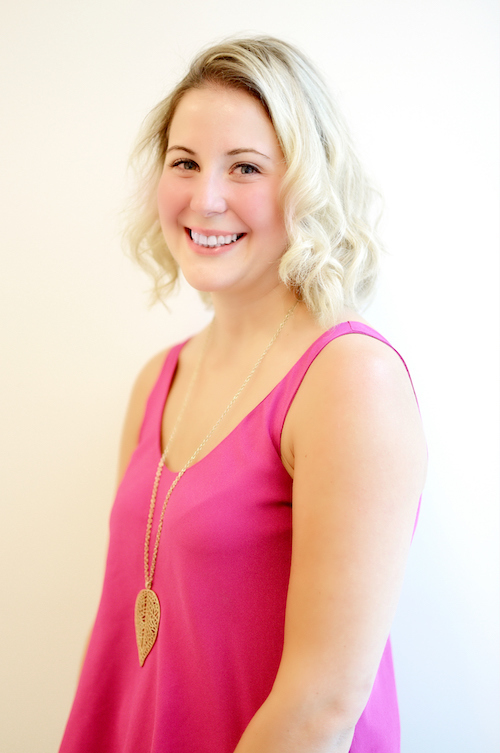 She has years of experience working at Re/Max Aboutowne Realty Corp. She brings forth professionalism as well as her extensive knowldge in this fast pased environment of the real estate world.